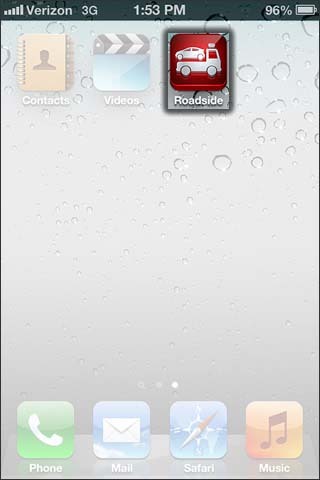 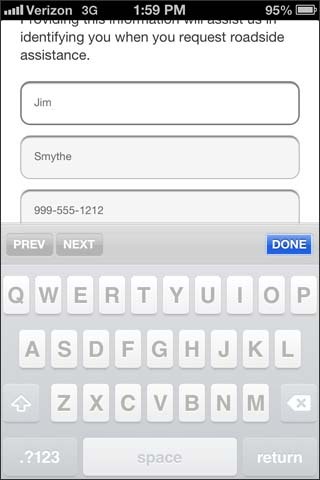 From the home screen, select Roadside. 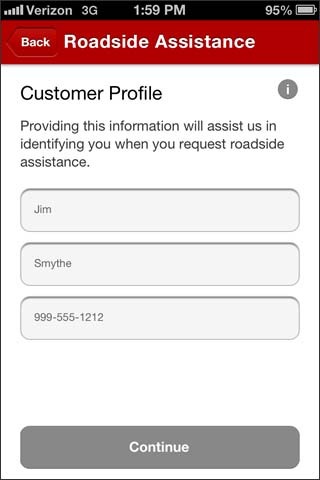 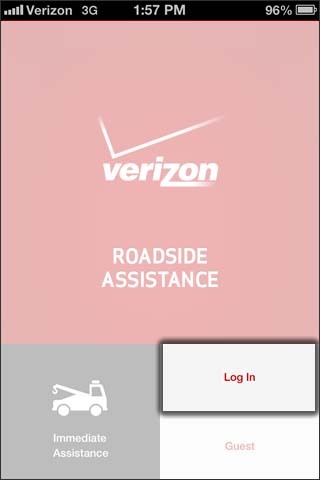 A Verizon customer who does not subscribe to the Roadside Assistance service can still use the service on a per use basis. 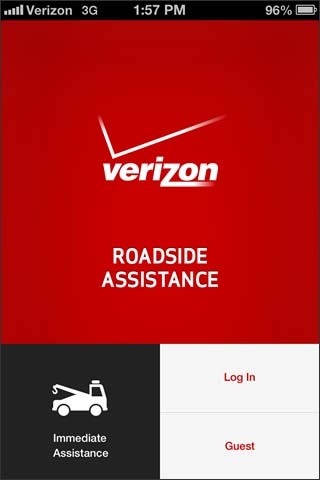 A Verizon customer who does subscribe to the Roadside Assistance service.